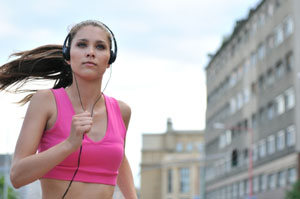 The Pathophysiology audio lectures package covers the study that examines the disease process, the phenomena that produce alterations in human physiologic function and the resulting human response. Viewers will understand pathophysiological changes, including how pathological processes are manifested, progress in the body, and primary and secondary effects. Focus is put on pathological factors that influence the disease process. In order to discuss and comprehend the vast amount of information covered in these Pathophysiology audios it’s advised that you pause and refer either to the textbooks or your class notes, or study materials provided here. Students must have an understanding of normal functions of the body systems in order to understand the abnormal functions and manifestations of the disease process; therefore, Anatomy and Physiology I and II is essential. 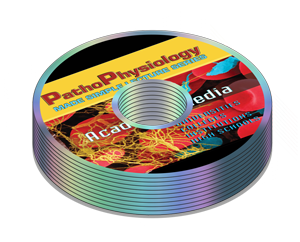 This comprehensive Pathophysiology cds package covers the principles of Pathophysiology student will understand why diseases develop, how they progress, and what impact their interventions are having.